The Samsung Galaxy Note8 has already received record-breaking pre-orders in the United States and South Korea. In India, Samsung’s new flagship device, the Galaxy Note8 will launch on September 12th and according to the company over 250,000 people have already registered on Samsung India’s official website. Samsung India’s website accepts registration by collecting contact information. This registration does not require any financial transaction and is different from a pre-order. In comparison the Galaxy S8 and S8+ had received 150,000 Pre-orders (not registrations) when they were launched in India earlier this year. How many of the 2.5 lac people, already registered with Samsung,will buy the phone is yet unknown. The Galaxy Note8 is the first note series smartphone to sell in India in always two years, since the launch of the Note5. While Samsung had taken registration for the Note7 last year, the company never launched the phone in India due to its global recall. The high number of Note8 registrations is also said to be due to the large number of Note loyalist waiting to upgrade from their dated Note5 devices. Samsung will bundle the first few orders of the Galaxy Note8 with its DeX dock and data offers to excite the customer, and also to introduce them to the new DeX dock which is an upgraded version of the DeX dock launched with the Galaxy S8 and S8+. The Note8 also features the Bixby assistant, with a dedicated button like the Galaxy S8 and S8+, however, Bixby voice is not available in India yet. Samsung’s Note lineup has always been unique, and is presently the only smartphone which sells with a stylus as a bundle. 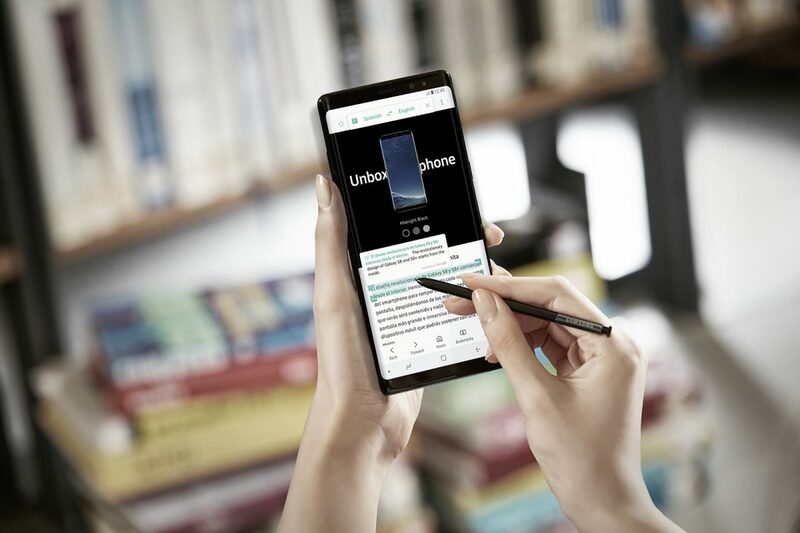 The Pen was designed and utilised in the Note series by the South Korean manufacturer because the company wanted to make and sell a phone to the business buyer. 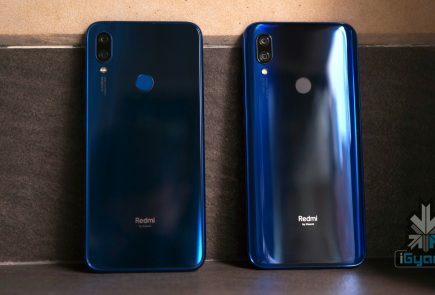 However, after several launches of the Note series of phones, the consumer audience has accepted and appreciated the Note phones as a flagship, due to the design and materials used in the phone along with some of the features it offers. The Note8 just like every Note phone before it includes a S Pen. But, the S pen is not an ordinary stylus and has a lot of features that make it unique. Smart Select, which allows you to easily select, clip and copy the content that you like. 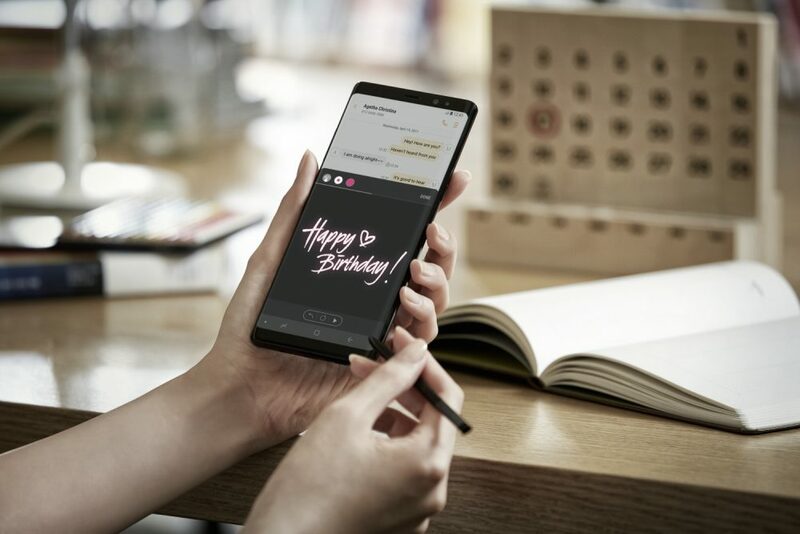 A new addition to the Note8 is the ability to send .gif messages drawn using the S Pen, which will playback to the recipient in the way you draw them, much like those seen on iMessage. The Screen Off Memo, allows users to quickly jot down important notes and details, when the phone is locked with the screen off, this is activated automatically when the pen is removed from the Note8. The S Pen is closely linked to the Note8, so the phone will remind you to pick if your S Pen if you leave it behind. The Note8 also activates a S Pen specific menu each time you pull the Pen from the device. These features mixed with the iP68 certification of both the S-pen and Note8 can draw the consumers toward shelling out the extra money Samsung is asking for the Note8. Samsung has a lot riding on the Galaxy Note8, especially considering the bad press the company got from the Note7 last year. The new note has a 12MP dual-camera setup, one of which has a wide lens and the other a telephoto. The telephoto lens allows a user to zoom in loss-lessly for an upto 2x magnification. The use of dual camera allows for the ability to blur out the background for professional looking bokeh effect shots, something that seems to be common in smartphones in 2017. 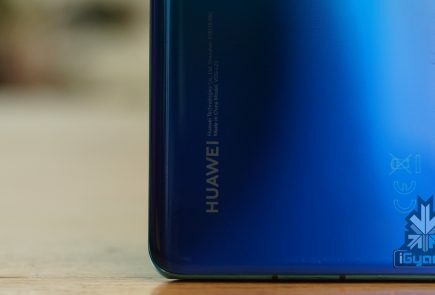 This is much like effects seen on past dual camera phones all the way from the iPhone 7 Plus to the new Mi Ai with devices from companies like Huawei and OnePlus offing similar functionality. 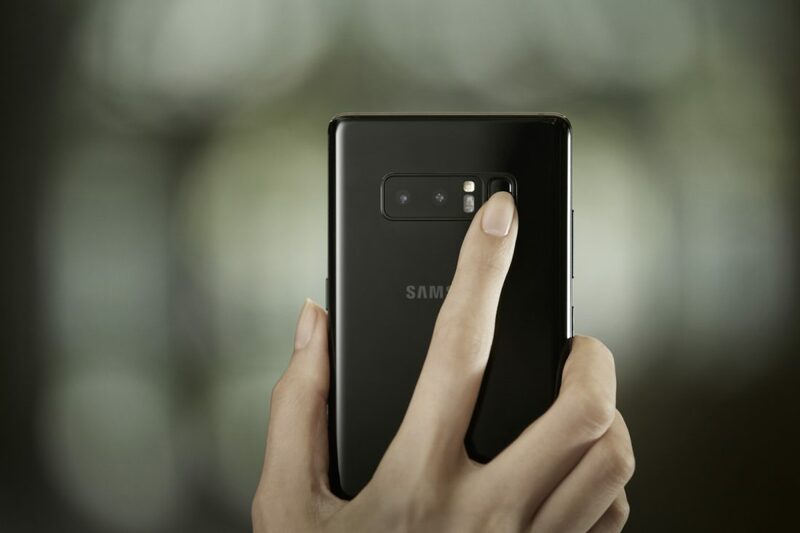 The Samsung Galaxy Note8 also records 4K videos at 30 FPS along with high speed video at a lower resolution. The front camera has an 8MP sensor with an f/1.7 aperture and also records 4K UHD videos at 30 FPS. The Note8 is expected to launch in India in only one of the three storage variants available globally, the phone will subsequently go on sale after the September 12th launch. With a high expected launch price (Rs. 74999) and not a lot of unique differences in the new Samsung Galaxy Note 8, buyers may opt for the Samsung Galaxy S8+ with identical features (sans S Pen) and a much lower price of Rs. 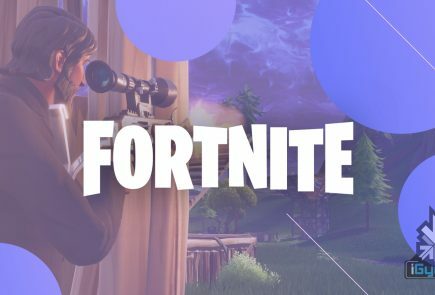 65,999.